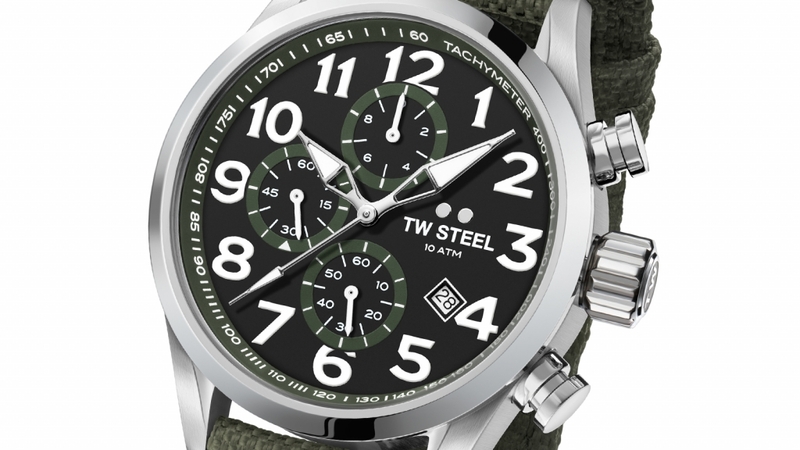 TW Steel has historically proven that you don’t need to spend a fortune to bag something functional and stylish for your wrist and it’s recent range of automotive-inspired tickers continues this trend. The Volante range, which has been designed for those who love to get out and hit the open road, draws inspiration from the dial and binnacles of high performance machines. 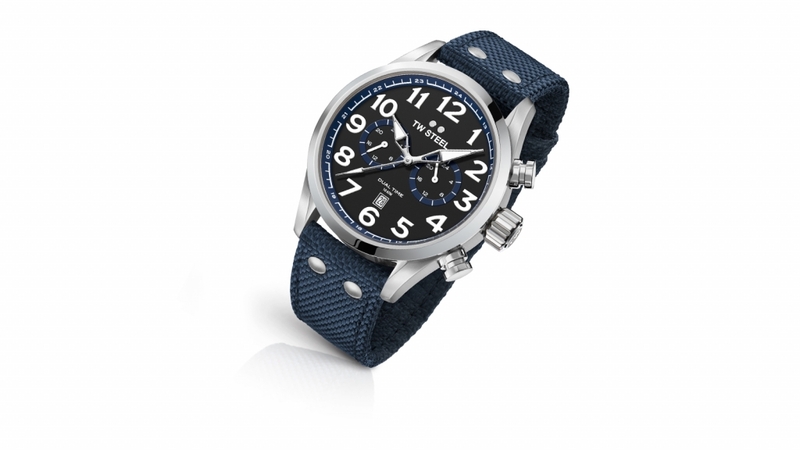 It is available with three distinctive movements: three-hands, chronograph or dual time, while the textile strap is available in four subdued colours that look like they will only look better with age. Oversized numbers make the face easy to ready both behind the bars and behind the wheel, and the choice of either 45mm or 48mm covers most wrist sizes. Prices start at a very reasonable £165 for basic three-hand models and rise to £320 for the largest all-black chronograph versions. Check out the rest of the range, which includes the sleek Maverick that comes with an oversized face and choice of neat leather straps that take inspiration from the cafe racer scene. 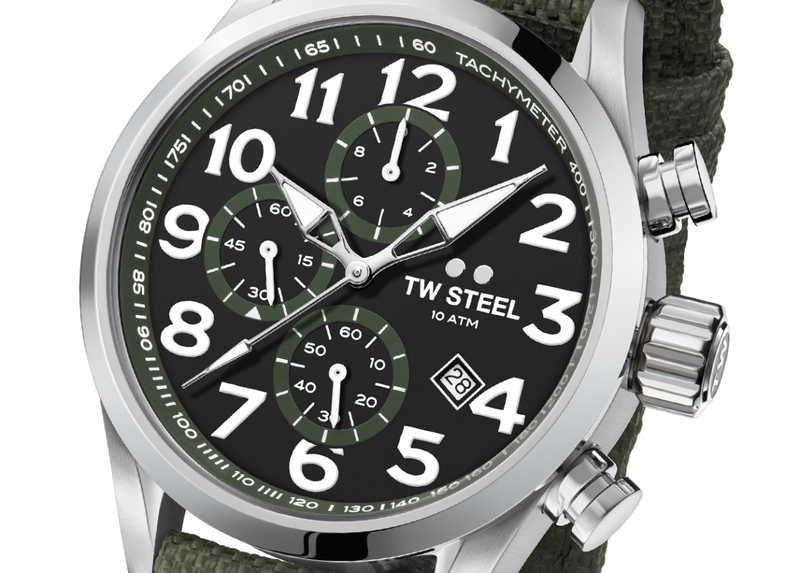 Visit www.twsteel.com for more information.